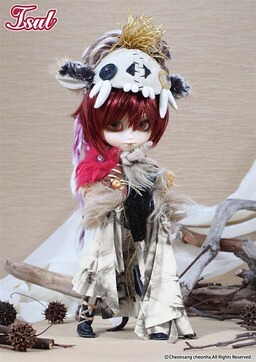 Starting in 2011 with the releases of Pullip Bloody Red Hood, Dal Hello Little Girl & Isul MAO, Groove started a new series of dolls called Creator’s Label. 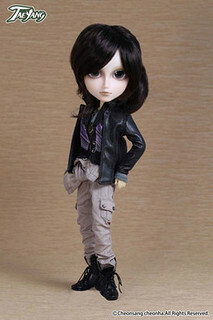 The Creator’s Label line features dolls designed by well known customizers from around the world, Groove creates dolls in that customizer’s style for a wider audience. Not everyone can afford a one of a kind custom doll by some of the customizers but this way more people have the opportunity to enjoy their work and it has led to some very unique releases being made. 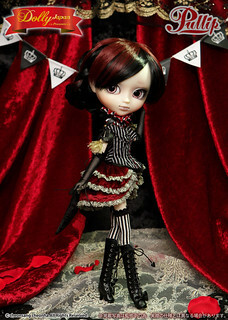 Pullip Bloody Red was released in August of 2011. 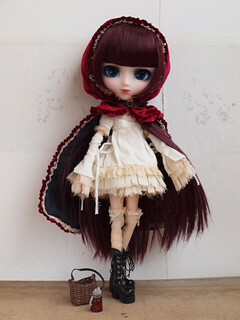 A special limited version called Pullip Bloody Red Hood Lolii Version was limited to only 70 and available only through Tokyo Rose. She had different color eyechips and her dress does not have the same wolf print on the bottom as the original. Isul MAO was released in August of 2011. A Nekoneko version of Mao would also later be released. 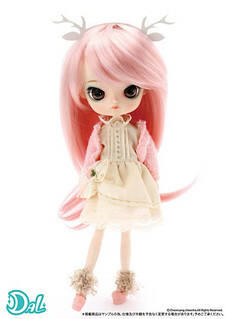 Pullip Seila was released in February of 2012. Something of note about Pullip Seila, eventually Pullip Laura and Alura would be released these dolls were based on Pure Ember’s Pullip Seilas so all three dolls share similar face ups. Taeyang Natsume was released in February of 2012. Natsume came with a chair and as well as a bass instrument picture – here. Byul Paradis was released in February of 2012. Paradis came with an accordion as an accessory. 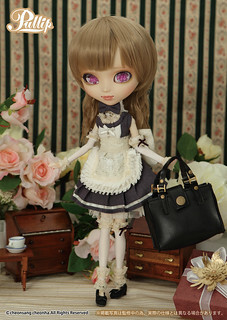 Pullip Galene was released in August of 2012. She came with a white chair. Isul Hednar was released in August of 2012. Isul NekoNeko Maomao: designed by Kanihoru x Mitsubachi@BabyBee Isul NekoNeko Maomao was released in January of 2013. 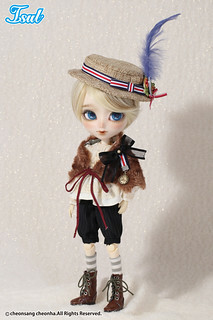 He is a new version of previous Creator’s Label release Isul Mao. 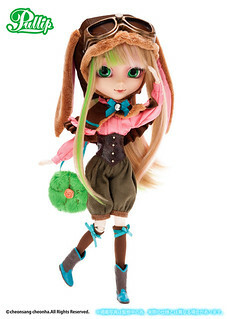 Pullip Akemi was released in October 2013. Akemi is the first doll in the Creator’s Label line to be designed by an international artist rather than someone from within Japan. 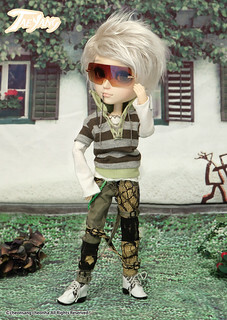 Pullip Kühn was released in October of 2013. 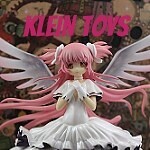 At the time of her release, Kühn was said to be a Groove shop exclusive. Dal Heiwa was released in November of 2013. Isul Glen was released in December of 2013. 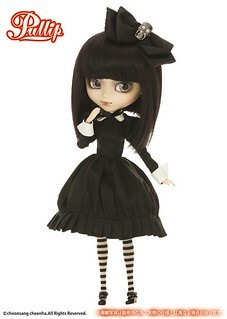 Pullip Laura was the cover doll on the second volume of Dolly Japan. 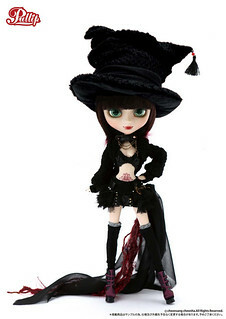 Pullip Laura was a customized Pullip Seila that belonged to UK collector Laura/Pure Embers who the magazine had featured. 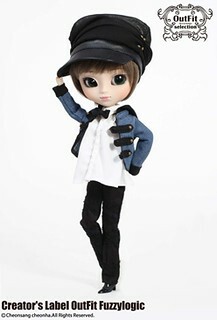 Groove released a doll based off of the cover model in February of 2015. 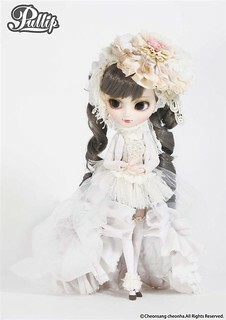 In Japan, Pullip Alura was a Dolly Japan exclusive doll international sales were handled by JPGroove. 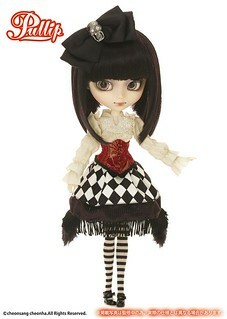 Pullip Alura is based off of one of Pure Ember/Laura’s Pullip Seilas. 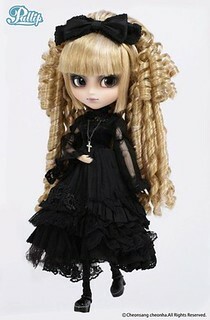 Pullip Alura was released in October of 2015. 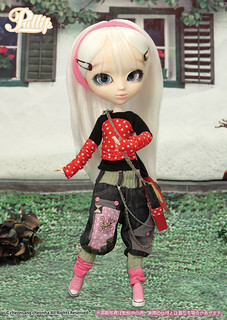 Pullip Naoko was released in November of 2015 alongside her counterpart Taeyang Koichi. 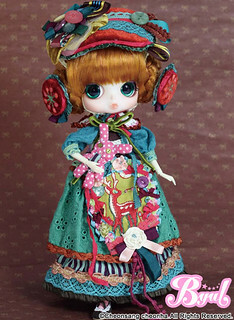 Sheryl’s Designs previously designed Pullip Akemi, making her the first international sole customizer to have more than one doll released as a part of the Creator’s Label line. 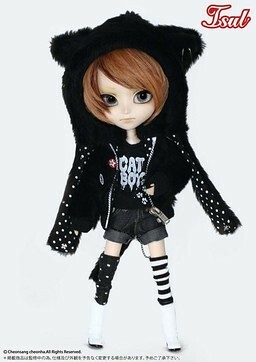 Taeyang Koichi: designed by Sheryl’s Designs Taeyang Koichi was released in November of 2015 alongside his counterpart Pullip Naoko. Pullip My Melody x HEN-NAKO was released in January of 2016 and was designed as a part of a collaboration Sanrio character My Melody and Misubachi@BabyBee’s signature customizing style. 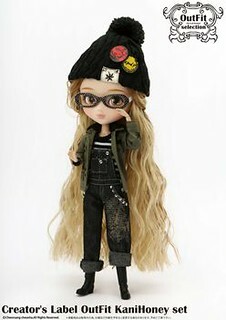 Pullip Callie was released alongside her counterpart Pullip Cassie in May of 2016. 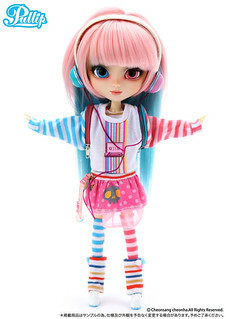 Pullip Cassie was released alongside her counterpart Pullip Callie in May of 2016. 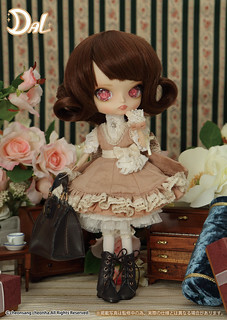 I’m not sure if Pullip Amelia counts as a Creator’s Label doll or not yet, Groove has not made an official statement either way so until they do so I will add her to this with this note! 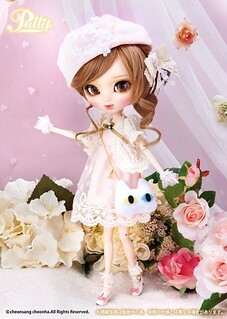 Pullip Amelia was released in August of 2016. 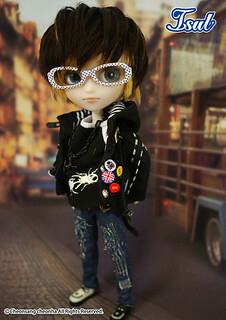 She is a Pullipstyle Exclusive doll designed by myself and Requiemart. 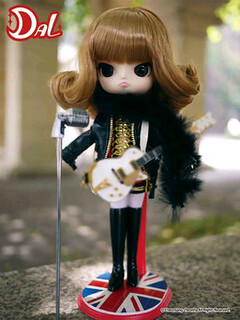 Pullip Lupinus was released alongside her counterpart Dal Quince in November of 2016. 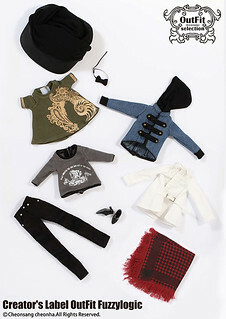 In addition to dolls, a few outfit sets were released as a part of the Creator’s Label line. The Fuzzylogic outfit set was released in June of 2012. 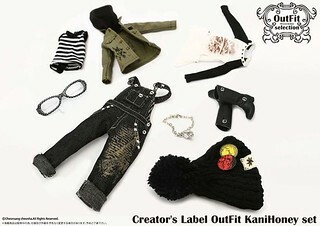 The KaniHoney outfit set was released in 2/2013.